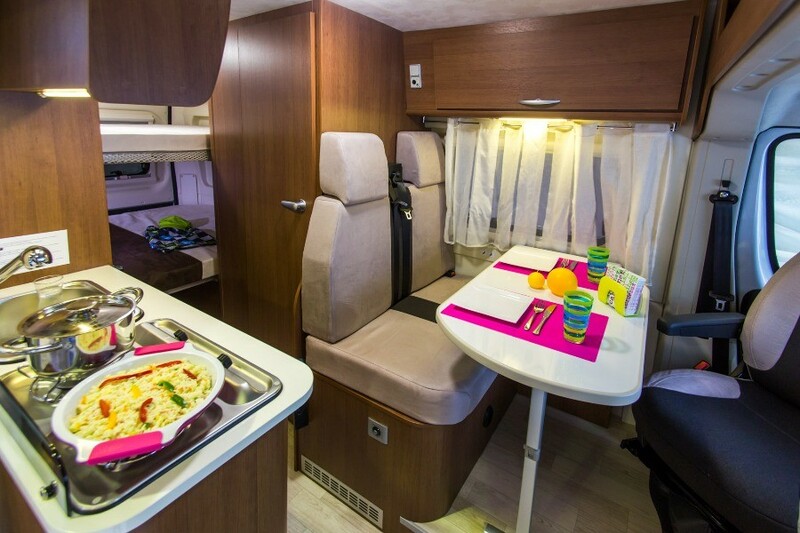 Our Motorhome Models NODESVANPLUS for rental, are the suitable option for two passengers trips. 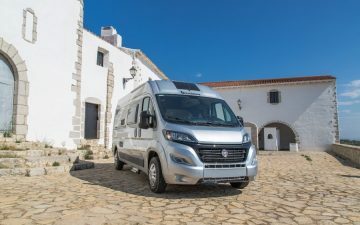 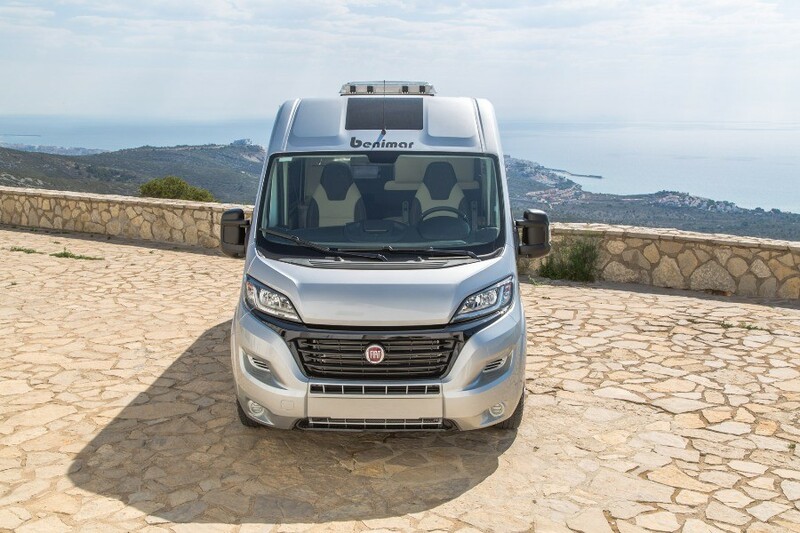 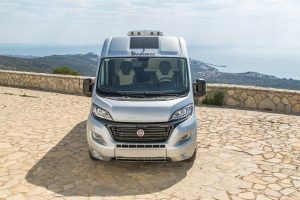 We talk about vehicles of «van» or «camper» kind, easy driving and lightweight, but with all the equipment and comfort to make all kinds of trips and travels with the best quality. With NODESVANPLUS models, we offer a perfect experience for those people who wants escape and live a great adventure by their own way. 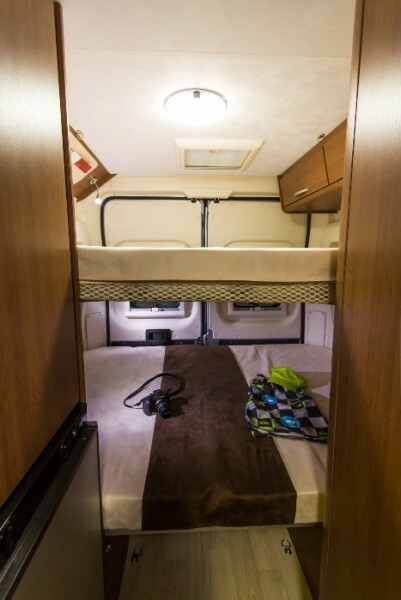 We have this motorhome model NODESVAN available in our delegations in Madrid and Barcelona. Two adults and two children. 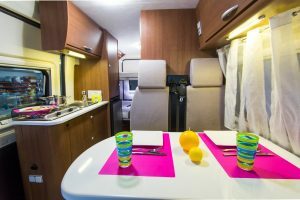 Invalid model for 4 adults.